1864, TO SAVE WASHINGTON, "AND WE SAVED IT." 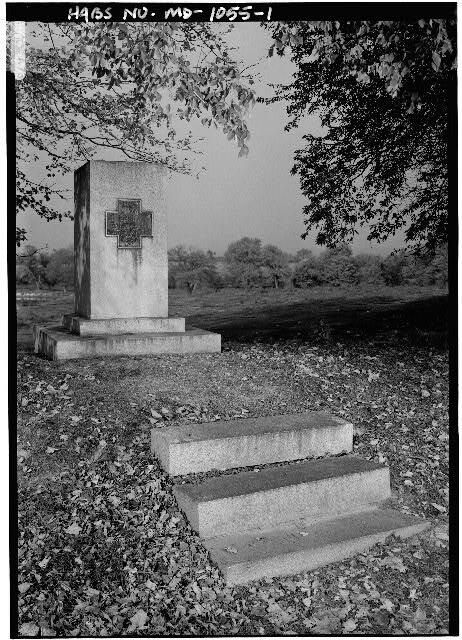 The Vermont Monument "is a solid granite monolith, rectangular in shape, about four feet wide, two and one-half feet thick, and six feet high, standing on a granite base, with a sub-base about six feet long and four feet wide. The height of the whole is about eight feet. 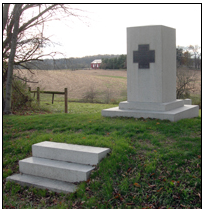 On the front is a bronze table in the shape of a Greek cross set into the granite upon which is inscribed in bronze letters" as above.